I was very honoured to get a call this weekend from Scott Penrose, the president of The Magic Circle. I’ve now been made a member (of the very elite) Inner Magic Circle with Gold Star. This is the highest degree possible within the society. When I started in magic, at around the age of 14, I was buying magic books to learn (pre internet days). In one book, Peter Eldin’s Pocket Book of Magic, I remember seeing in the back about this secret society – The Magic Circle. As a 14 year old, the idea of even visiting was beyond me. Never mind becoming a member. I certainly didn’t even dream I would become a Member of The Inner Magic Circle. My first achievement was becoming a member of the society. Then, after performing at the Christmas Show (their flagship show of the year), I was made Associate Of The Inner Magic Circle. Now, a fully fledged Member of The Inner Magic Circle means I can’t climb any higher up. I don’t think I’m president material. Yet. 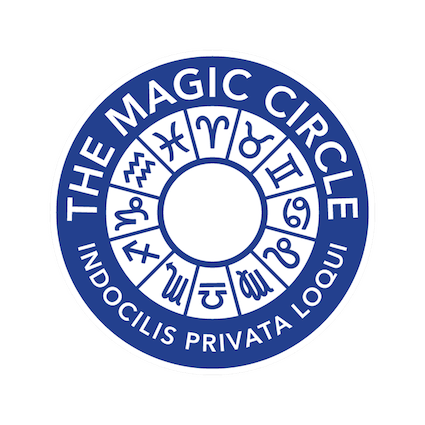 If you are a young magician reading this and are lucky enough to be based near London, The Magic Circle has a youth group called, The Young Magicians Club. It’s a great place to meet like minded young people. 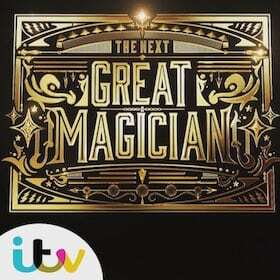 They run meetings with help and advice from professional magicians and looks like a lot of fun. I performed for them a few years ago and had a great time. 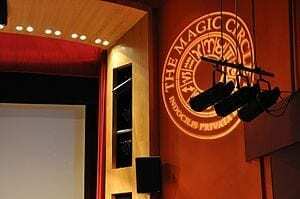 The Magic Circle is the world’s most exclusive magic club. It’s home is in London (Euston to be exact), but has members worldwide. It has around 1500 members altogether but only between 200-300 are Members of The Inner Magic Circle. I’m very privileged to be brought in to this group. 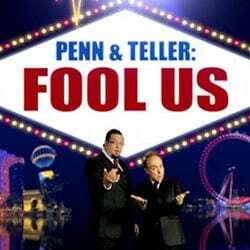 David Copperfield and Dynamo are both members. Is a wedding magician tacky?